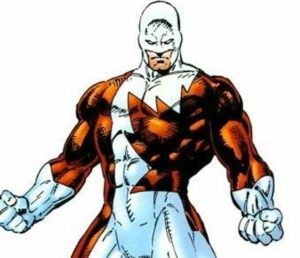 Quite a few Comic book heroes originate from Canada, on this Canada Day 2018, we decided to take a look at those Canadian heroes who fight for our safety. First published in 1975, Captain Canuck is so Canadian some say he smells a bit like maple syrup. He was the costumed agent of the “Canadian International Security Organization” (CISO). 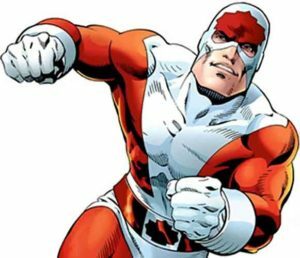 In recent years, Captain Canuck adventures are being published by the Canadian Publishing company Chapterhouse Publishing. Jean-Paul Beaubier (Born in Montreal) was an infant when his parents were killed in a car accident. As for most superheroes, his powers (Superhuman speed) appeared as a teenager. 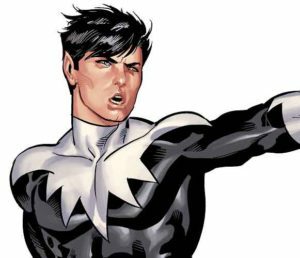 Northstar has been part of the Alpha Flight Team (Canada’s answer to the US Avengers) and the X-Men. He also happens to be one of the first Marvel Hero to be openly gay and he married his partner Kyle Jinadu in Astonishing X-Men #51. Yet another Alpha Flight team member, Guardian (real name James MacDonald Hudson) can fly, fire energy blasts and generate a personal force field for defense thanks to his skin-tight technological “battle suit”. 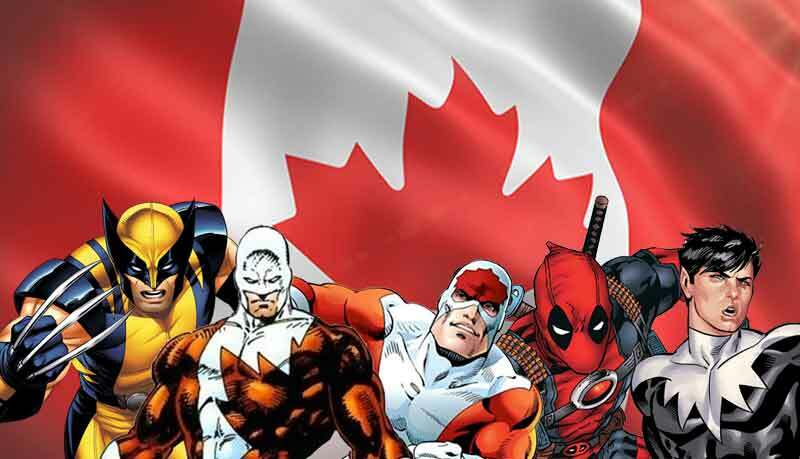 Albeit not wearing the most Canadian looking outfit, Wolverine (aka James Howlett, aka Logan, aka Weapon X, aka Old Man Logan, aka Patch, aka Experiment X) is very likely the most famous Canadian Superhero (at least in number featurings and issues sold). 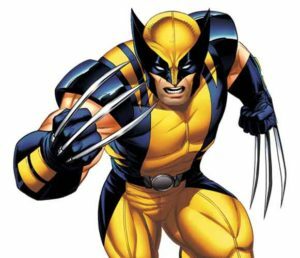 Wolverine has superhuman healing power and an Adamantium covered skeleton topped with three retractable claws on each hand making him near invulnerable and one hell of a weapon of destruction. Wolverine was part of Alpha Flight for some time but he is mostly famous for his gigs with the X-Men and his solo efforts. 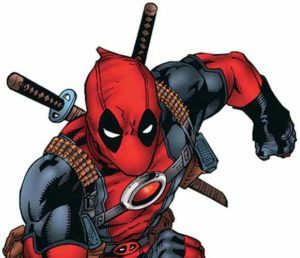 It is probably not common knowledge that Deadpool (real name Wade Wilson) is in fact Canadian. Even the Marvel wiki page about Deadpool is pretty loose regarding the exact origin of the character, but seeing the recent hype around the character and just for the sake of having him listed right under Wolverine, it was worth making him part of this list.